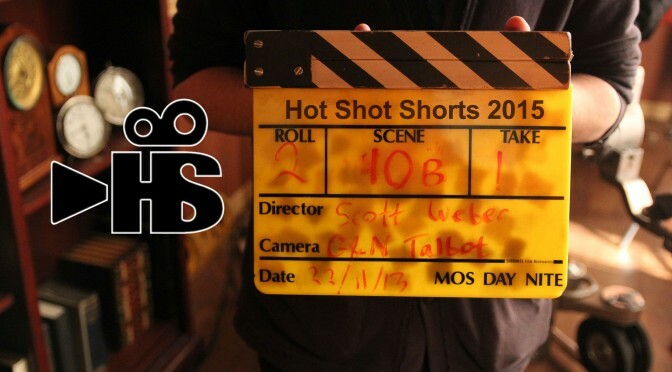 The Celluloid Social Club and William F. White International Inc. are proud to announce the launch of the 7th Annual Hot Shot Shorts Contest for 2015. Submit a short film script (up to 10 pages) for a chance to have your film made. First submission deadline in June. Check out the contest details Here! 7th Annual Hot Shot Shorts Contest. 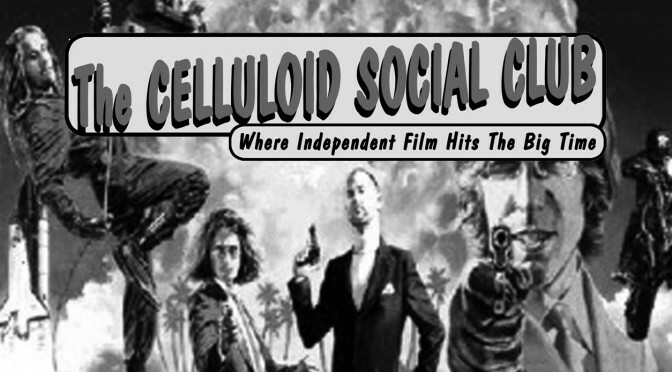 Vancouver, B.C…The CELLULOID SOCIAL CLUB, monthly screenings featuring the best in independent provocative short films since 1997 followed by a Q&A with the filmmaker followed by networking & socializing. No Minors. Prizes galore.